It’s summer and if you’re invited to any sort of dinner/BBQ and asked to bring a tasty “veggie” dish…here’s one that should work out really well for you! So you can plan accordingly, this recipe takes about an hour total from preparation through cooking. 2. 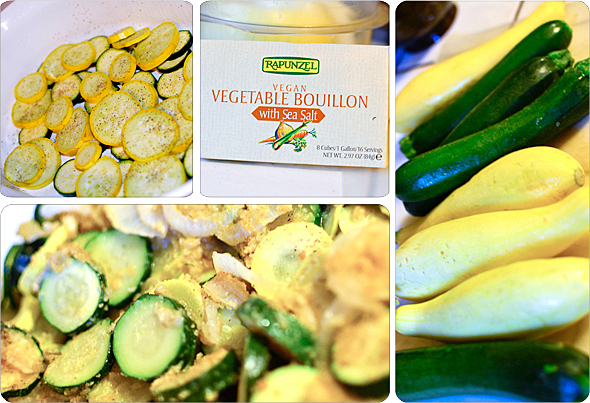 Wash the squash and zucchini, trim ends, and cut into 1/2-inch pieces. 3. 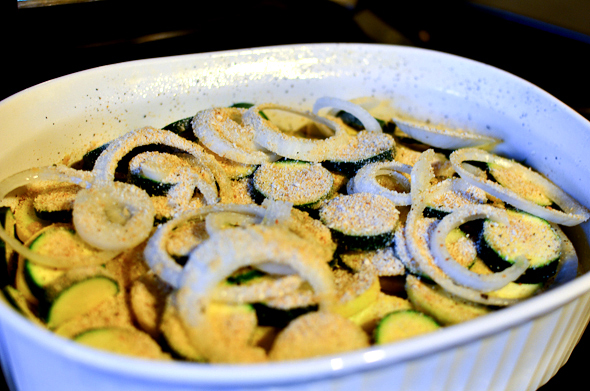 Layer squash and zucchini slices in a greased 2- to 2 1/2-quart baking dish. 4. Sprinkle with salt and pepper between the layers. 5. 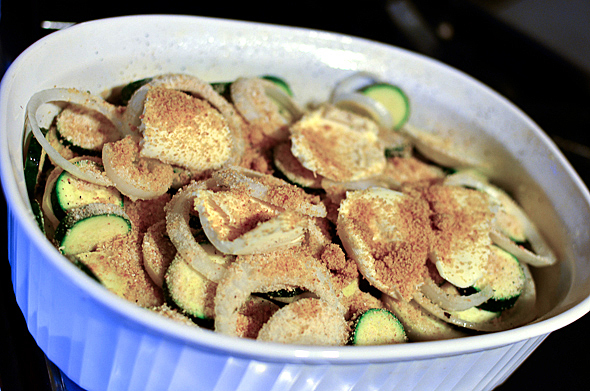 This is where I laid the thinly sliced onion on top of the layers – again this is optional. 6. 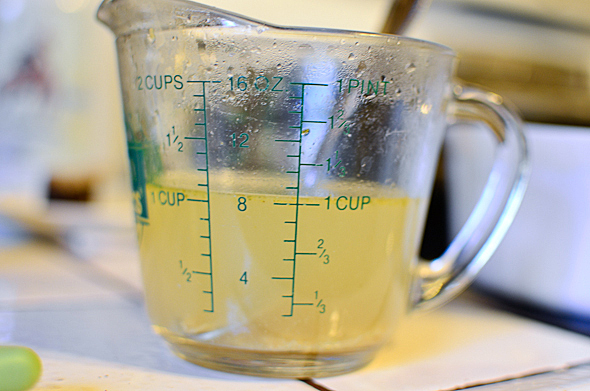 Combine the vegan broth with the garlic and pour over the squash. 7. 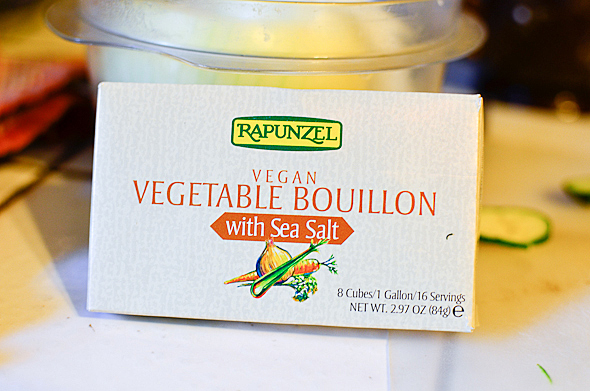 Place the pieces of vegan butter on top of layers and then sprinkle with the bread crumbs and vegan parmesan cheese. 8. Cover and bake for 35 minutes then uncover and bake for about 15 to 20 minutes longer, until the top is browned and the squash is tender. I was taking this dish to a summer party, so I placed the cover on the casserole dish and carried it over that way. We ate pretty soon after we arrived so no re-heating was necessary and the dish was delicious!! P.S. 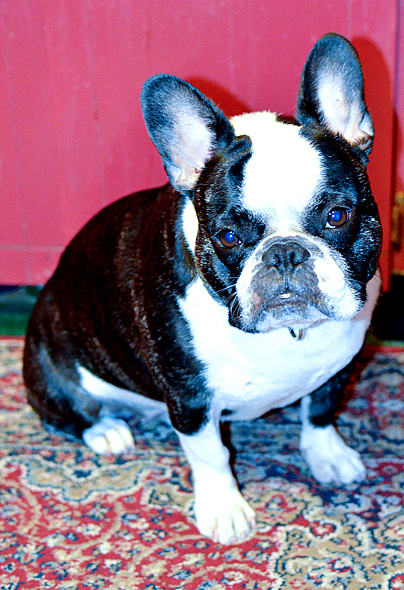 Bubba wanted everyone to know his help in the kitchen was vital for preparing this recipe. oh, bubs. that face. cheer up! 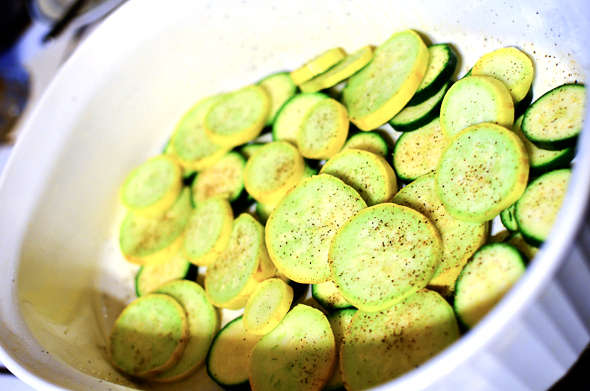 i LOVE zucchini, but i don’t think david ever had it before we started living together! 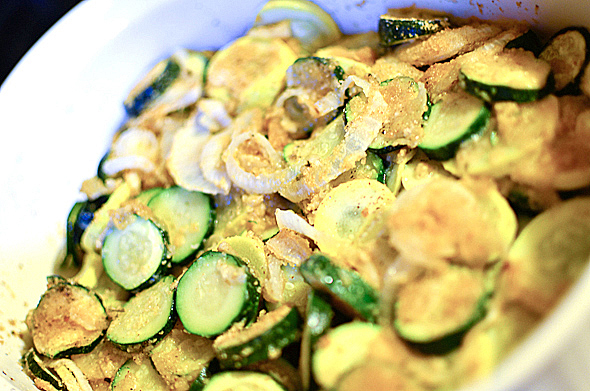 i think the next time i get my paws on a few, i’m going to make those greek zucchini fritters– in addition to this casserole! 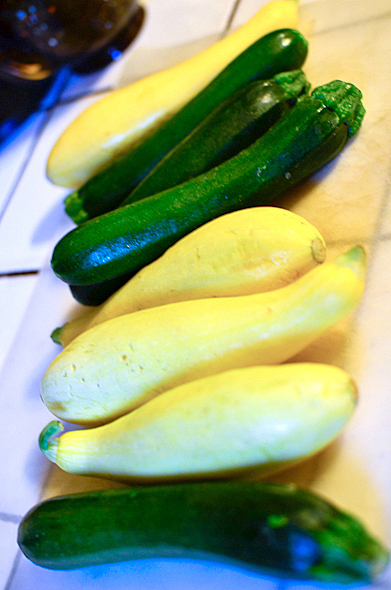 ooohhh zucchini fritters sound so yummy right now!!! 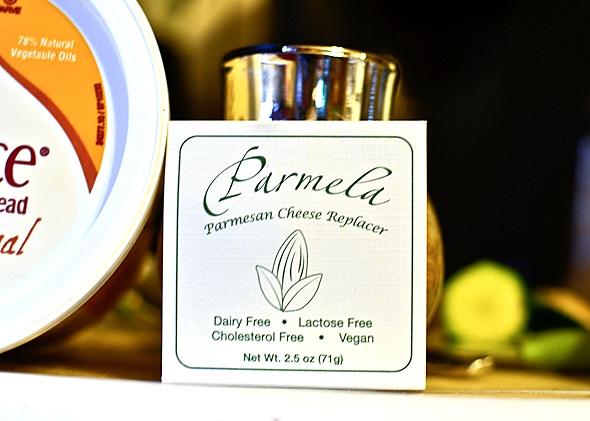 Going to look up a recipe now…let me know if you have a good one!